On the other hand, many factors may result in jail time for someone convicted of a misdemeanor. For example, drunk driving cases with aggravating circumstances can always bring jail into the equation. Given that public policy promotes the punishment of intoxicated drivers – this is one area of misdemeanor practice where judges can be very harsh. If there is a high blood alcohol content (BAC), an accident, a victim, a child in the vehicle, the presence of Mother’s Against Drunk Drivers (MADD), lack of cooperation with the police, or other vexing circumstances jail may be possible. As it relates to the majority of cases in Macomb County, first time DUI offenders with low to moderate BAC levels that do not get into an accident are not looking at jail. Of course, probation with conditions is to be expected. Victims: Courts answer to victims. If there is a victim of physical violence, extreme verbal taunts, or property damage the judge may consider jail time. Non-compliance with law enforcement: A question we often ask is if the client was cooperative with the arresting agency. The police remain critical at all stages of the legal process. If a law enforcement agent makes a damaging statement at sentencing it have a severe negative impact on your case. Non-compliance with bond: Defendants who do not obey the terms of their bond make their attorney’s job much harder. Normally drug and alcohol testing are imposed while a case is pending. Defendants who miss or fail these tests are not going to impress the court. This can enhance the possibility of incarceration. Criminal history: Most of this blog post deals with first offenders. Repeat offenders are always at risk of jail time. This is especially true for drinking and driving offenses, as second offenses carry a mandatory five (5) days – though offenders could be looking at much more. Offenders in court for crimes of violence more than once may also be looking at jail. New charges while a case is pending: To some extent this goes to the two categories above. To pick up new charges while a case is pending sends the message to the judge that the offender doesn’t understand the severity of a criminal charge. While a case is pending, the court is expecting defendants to be on their best behavior. A new charge is points to a pattern of criminal behavior. Offensive conduct towards the justice system: Defendants who want to make a point or editorialize to the judge about their feelings on the justice system often land themselves in jail. Court is necessarily a formal and somber place. Generally, judges are intolerant of defendants who choose to lash out, disrespect the legal process, or make inappropriate use of humor. Probation violations: Judges can sentence up to the maximum term of the underlying sentence when someone is found guilty of a probation violation. For example, if a defendant is serving one year of probation for a crime that could have landed them in jail for two years, the probation violation could carry up to that maximum, two years. Read more about probation violations here. 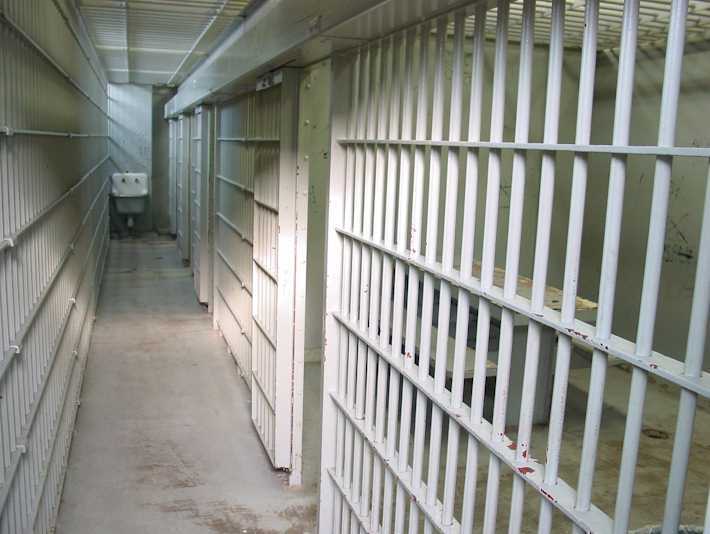 Jail is expensive and arguably ineffective at rehabilitating offenders. Many judges would prefer to use it as a last resort. Even when a case has some of the issues listed above, Abdo Law is experienced in smoothing out problematic areas to make a case more presentable to the court. In other words, we can take preemptive action to curtail the impact of criminal charges. One of our goals is always to present the court with reasons to keep our clients out of jail and seek alternative sentencing, plea bargains, which can result in dismissals. This requires an individual approach to each case. In some instance this may be recommending counseling or perhaps in others a traffic safety program. Moreover, Abdo Law always takes the time to explain courtroom etiquette and procedure to clients so they are prepared to speak before the judge. If you are being charged with a first offense misdemeanor it is probably not as bad as you think. Contact the experienced attorneys at Abdo Law to start building a strategy to minimize the repercussions of your legal issue.